Does your little one need diapers? 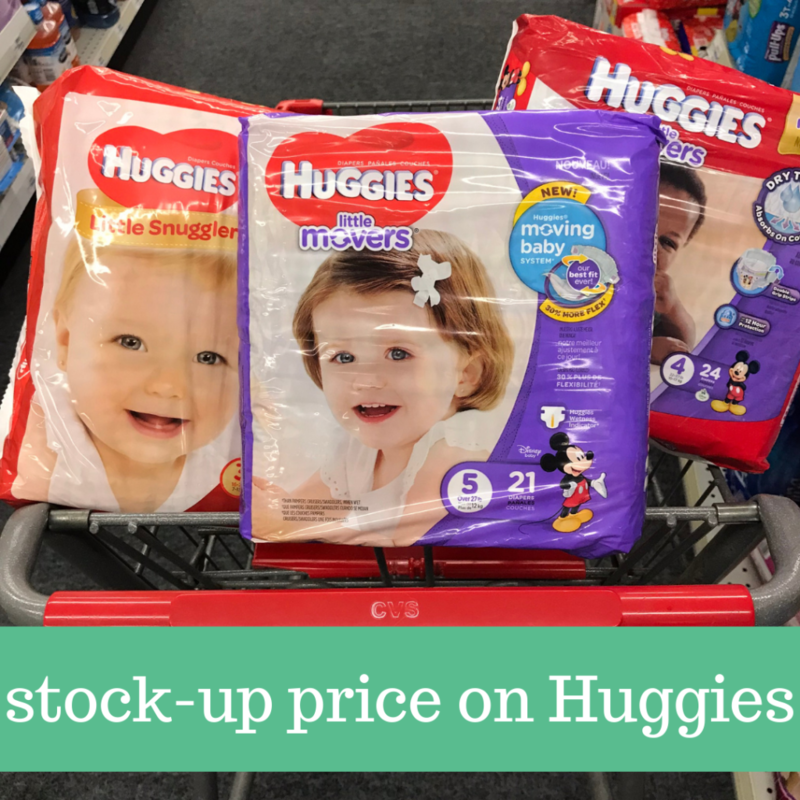 Head to CVS starting 3/24 to get a jumbo pack of Huggies diapers to $3.49. Go ahead and print (2) copies per computer of the $2 off coupon while available. Grab two packs of Pull-ups and a pack of diapers with this deal. –like getting it all for $10.47 or $3.49 ea.